Naturally, the facsimile’s outer appearance also supports an emotional reaction. Deciding on the right binding is frequently fraught with difficulty, because only in the rarest of cases has the pristine original binding survived to the present day. Two codices held by the Österreichische Nationalbibliothek that are godsends in this respect bear citing here. 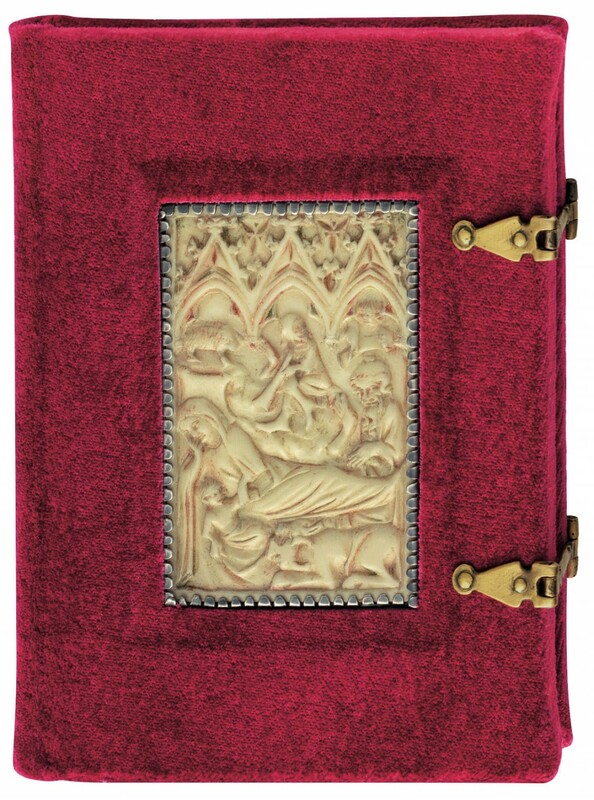 Both in the case of the Croy Hours, better known as the Book of Drolleries, and in that of the Prayer Book of John of Opava, the pristine, artistically valuable bindings have been preserved undamaged till the present day, protecting the illuminated manuscripts through the centuries. Despite the high technical effort this called for, replicating them was not a difficult decision for the publisher. Deciding on the right binding is frequently fraught with difficulty, because only in the rarest of cases has the pristine original binding survived to the present day. However, it is different with most codices handed down from the Middle Ages. Here, besides the publishing challenge, it is often also a scholarly one. Essentially, only two options offer themselves: if a binding exists that matches the origin and significance of the manuscript, then the publisher will choose it to be reshaped and serve as an exemplar of the binding art of the time. This was done for the facsimile of the Hours of Catherine of Cleves from the Pierpont Morgan Library or the edition of Guido de Columnis – The Trojan War from the Österreichische Nationalbibliothek. But what if this option is not available, as with the Ottheinrich Bible, but the eponym of the oldest illustrated German gospel was one of the most important patrons of magnificent manuscripts of his time? In this case, binding experts designed a new Ottheinrich binding. 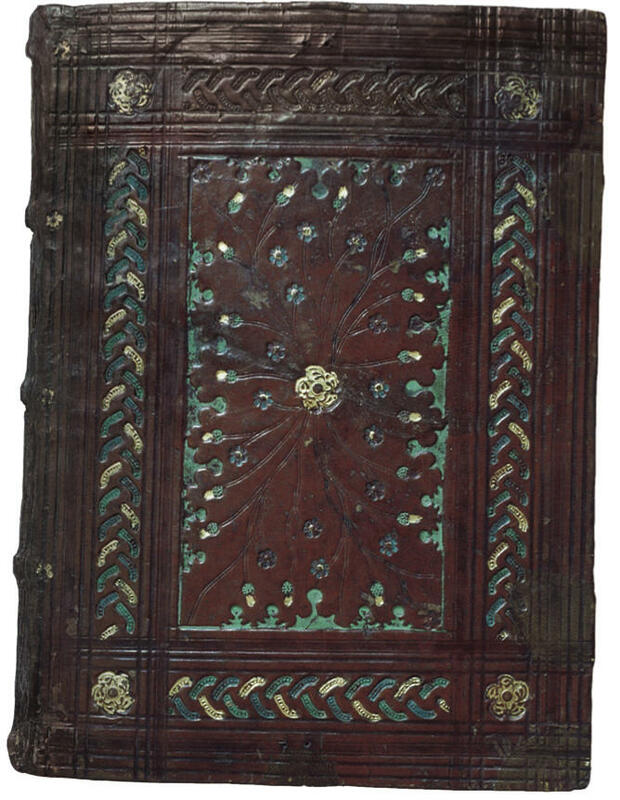 The original 16th century stampings were done so deftly that even Ottheinrich himself could not have commissioned a more fitting and beautiful binding. 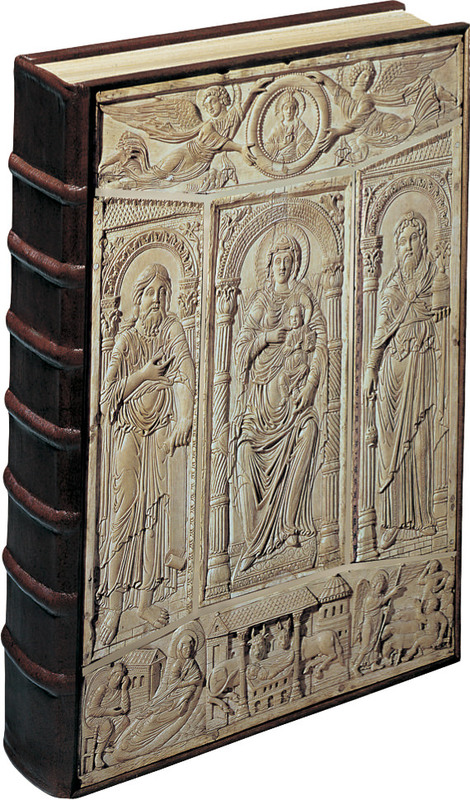 Nevertheless, sometimes it is only feasible to settle for a plain binding, but it is possible to compensate by using materials that do justice to the original, as in the case of the little Prayer Book for Otto III, the Bamberg Apocalypse or Gaston Phoebus – Master of Game from the Pierpont Morgan Library. When talking about making a facsimile, we need to take into account the paper on which modern editions are reproduced. Ranking first among the criteria that the paper must fulfill is durability, which must be coupled with good printability and optimal color reproduction. In creating a facsimile today, all of the paper used for editions is inspected for various criteria. It is crucial that the paper is non-acidic. Increasingly, slightly alkaline paper grades are used, not just when measured superficially, but also when measuring the paper mass and when printed on. The fiber quality of the paper used must be so good that its resistance to aging measures up to that of a genuine rag paper. In this way, moreover, the paper quality of modern facsimiles fulfills the strict requirements of scholarly libraries. Because of the small print runs, the paper for individual editions is made in custom batches, something that only a few paper manufacturers still do. Naturally, it has to be ensured that the book block of the facsimile corresponds to the original in volume. The book as a whole must come as close as possible to the model. 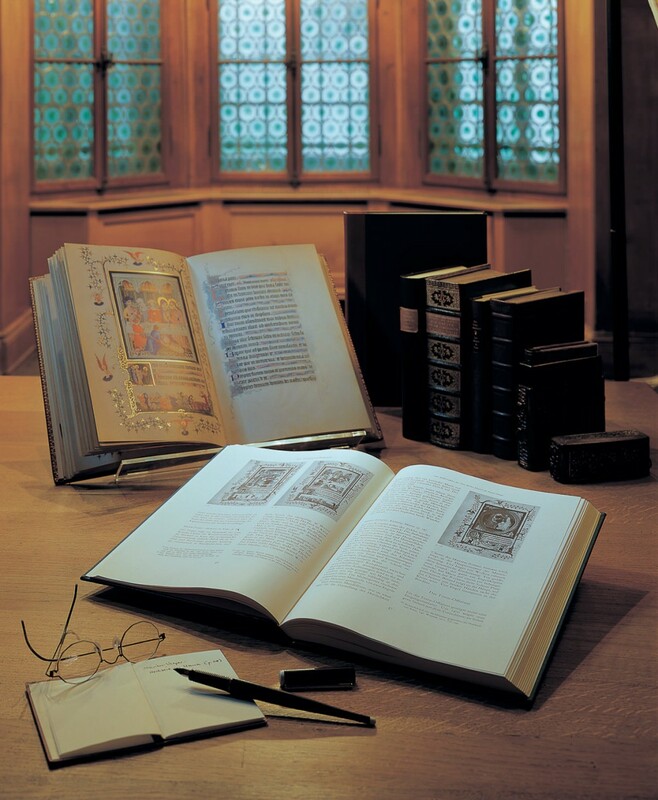 We have already touched on the importance of the scholarly commentary volume for a facsimile. The accompanying volume must be issued by leading experts simultaneously with the copied manuscript. In addition to the work’s historical and art-historical classification and the description and explanation of its miniatures, it contains observations on the manuscript’s material qualities. Also, it always comprises a discussion of the content, or even a transcription or translation of the text. This makes the commentary an indispensable key in opening up the manuscript and rounds out the original’s perfect print-technological facsimile’s technique. 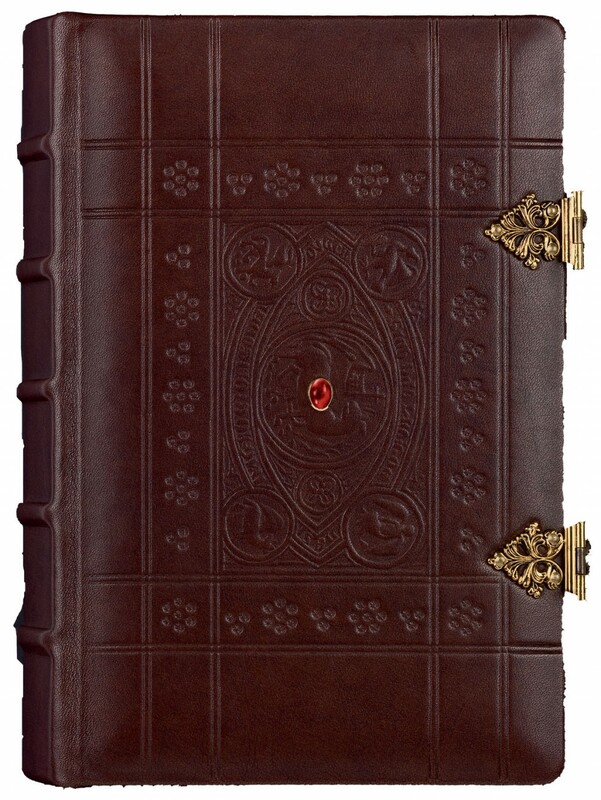 As you can see, a facsimile is made not only by beautiful miniatures or golden inserts: the binding, the paper, and the commentary are a fundamental part of what the experts consider a true facsimile edition. Want to see some special examples of binding? 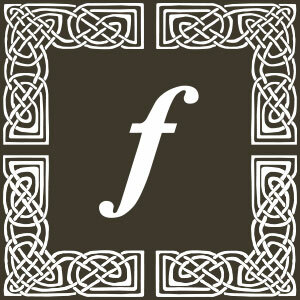 Visit Facsimile Finder and tell us your impressions!